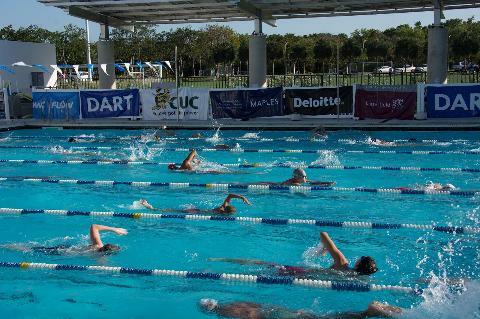 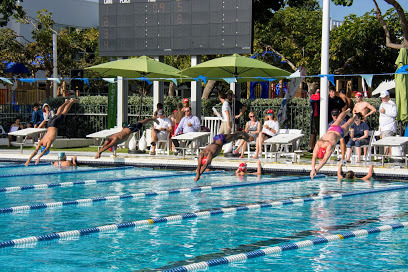 The Cayman Islands Aquatic Sports Association (formerly, Cayman Islands Amateur Swimming Association) was incorporated as a company limited by guarantee and not having a share capital under the Companies Law of the Cayman Islands on 21 March 1986 to administer and promote all Aquatic Sports in the Cayman Islands. 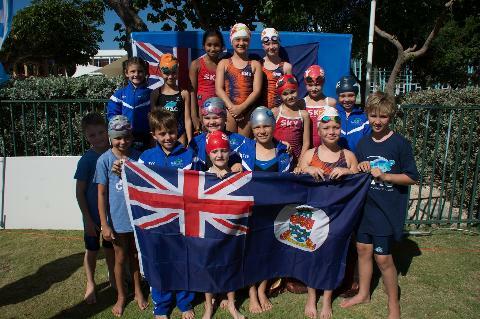 CIASA is registered as a non-profit organisation under the Non-Profit Organisations Law of the Cayman Islands. 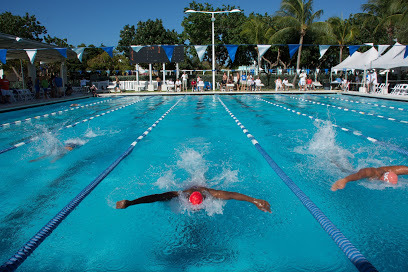 The registered office is located at PO Box 10376, 60 Olympic Way, George Town, Grand Cayman, KY1-1004, Cayman Islands. 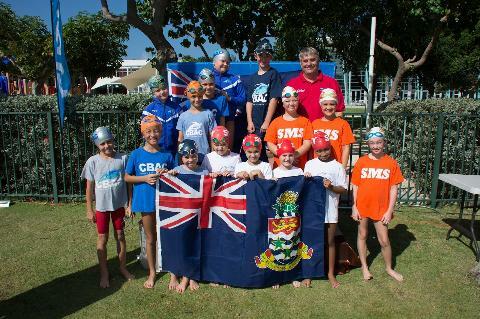 CIASA is the recognised national governing body of all Aquatic Sports (comprised of competitive swimming, open water swimming, diving, high diving, water polo and synchronised swimming) in the Cayman Islands and is an affiliated member of FINA, UANA, CCCAN, Island Games Association of the Cayman Islands, CARIFTA and the Cayman Islands Olympic Committee. 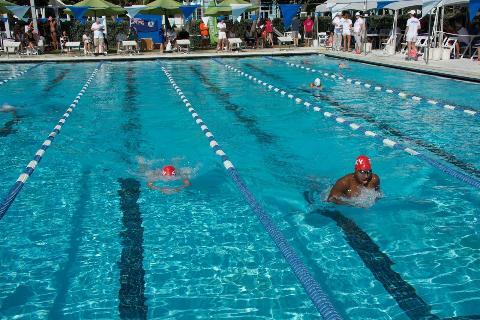 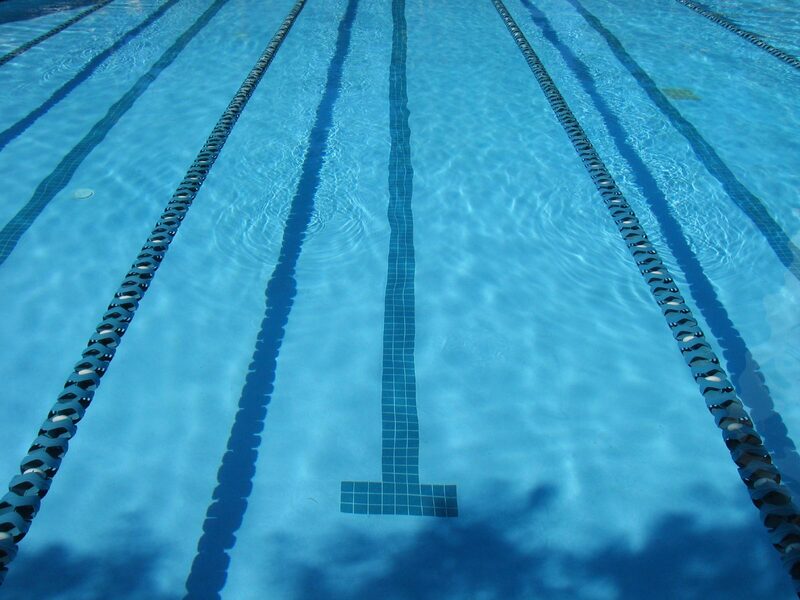 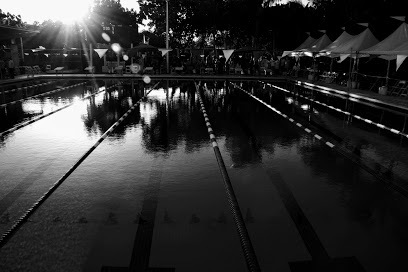 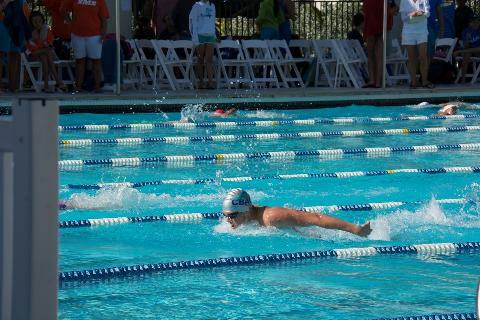 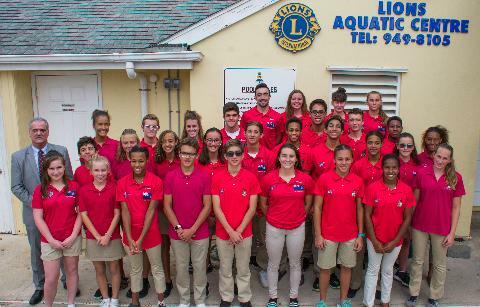 The operations of CIASA are committed to improving quality of life through Aquatic Sports and strive to further address the communal recreational needs for Cayman Islands residents. 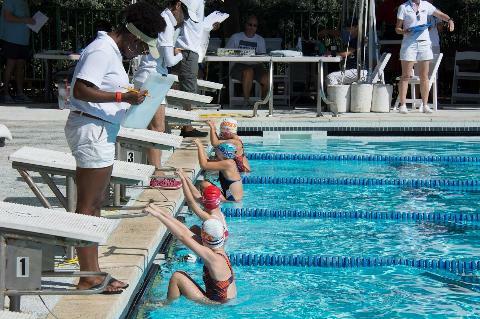 The operations of CIASA are conducted based upon decisions made by the Board of Directors of CIASA and carried out by members of CIASA on a volunteer basis.